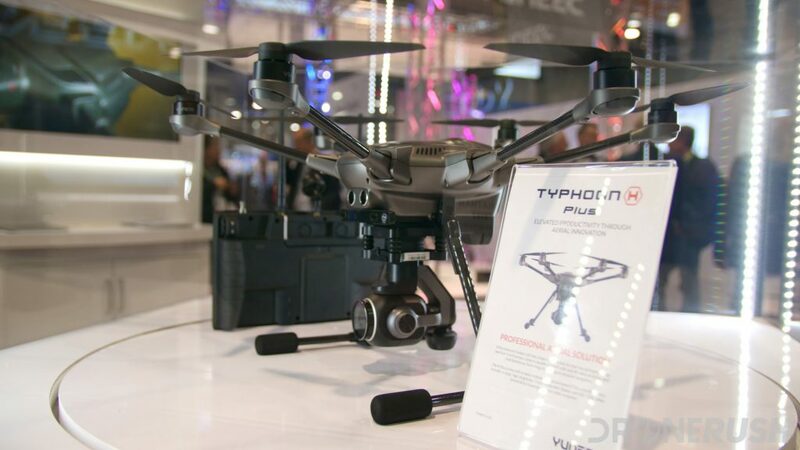 It has been just over six months since Yuneec announced the new Typhoon H Plus hexacopter drone at CES 2018. Many have been eagerly awaiting the new machine, and that wait is now almost over. 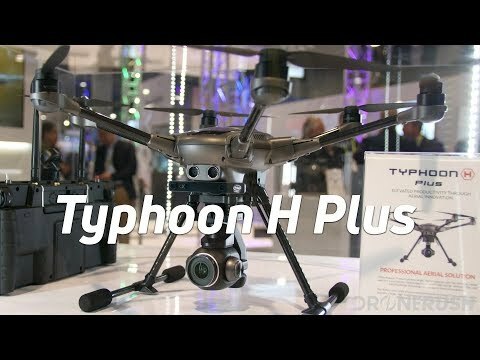 The Yuneec Typhoon H Plus will be available for sale on store shelves starting July 1, 2018. It’s been a while, let’s go over the drone once again. 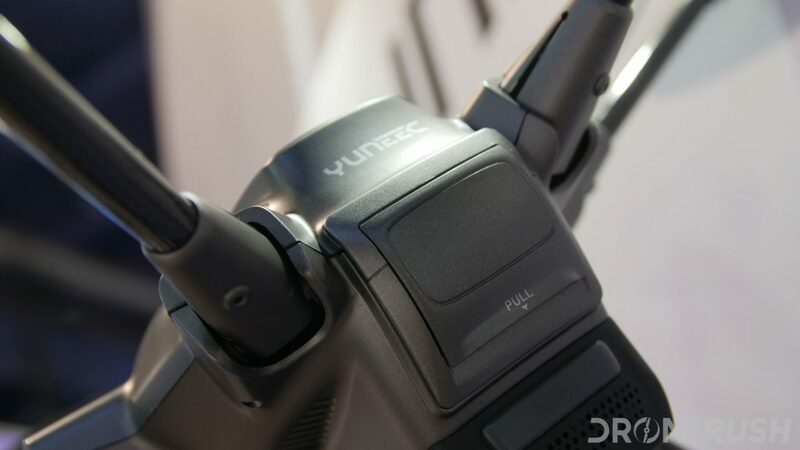 For starters, the Yuneec Typhoon H Plus is an update to the popular Typhoon line of drones. At first glance it appears a minor update, but there’s more here than a glance can reveal. For starters, the Typhoon H Plus is larger than the previous Typhoon H. The full diagonal length without propellers has been extended by 40mm, now measuring 520mm from corner to corner. 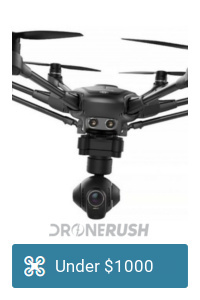 Add on the propellers for a drone that you must fold down to fit in the back of your car. Yuneec says the Typhoon H Plus is about forty percent quieter than the previous model, which is superb. It is also faster and can handle higher speed winds. The six propeller design, hexacopter, makes the drone one of the safest machines to fly, at least in terms of fall safety. What really matters, however, is the camera. We’re now looking at a full 1-inch camera sensor, 20MP photo resolution and 4K video at 60fps at 100Mbps. 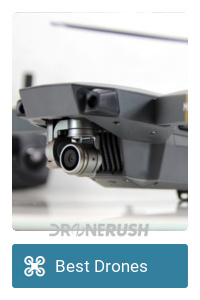 These are the same base specs as the DJI Phantom 4 Pro, but in a machine that is a year newer, we’re eager to see if that means updated components for a better experience. 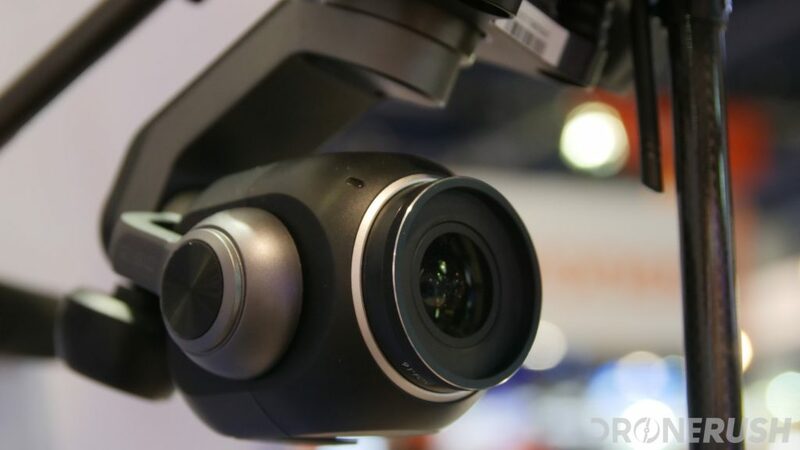 The Yuneec Typhoon H Plus will be available with the new C23 camera. At this time, we do not have confirmation that your older CGO3 camera will be compatible, or if you can install the new camera on your original Typhoon H. We’ll explore more when info is made available. The C23 camera includes a 3-axis continuous rotation gimbal. This is capable of spinning any direction, except straight up, of course. It has improved low light performance with enhanced dynamic range for better images in any light situation. 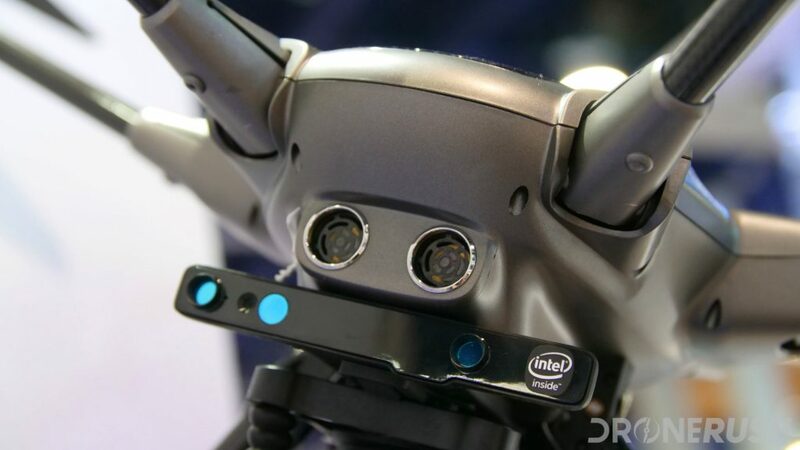 At this time, Yuneec is only providing purchase info for the Intel RealSense equipped model of the drone. This provides industry leading obstacle avoidance technology and more, but it does bump the price a little. Available on July 1, 2018 from Yuneec or at Best Buy, the Yuneec Typhoon H Plus will be $1899.99. Stay tuned for more info. 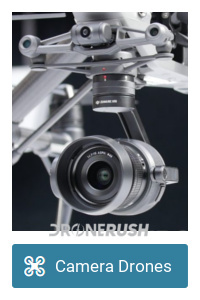 Will you be purchasing the Yuneec Typhoon H Plus?